In the eighth episode, PGP interviews a 21 year old Persian guy from Jericho, NY. 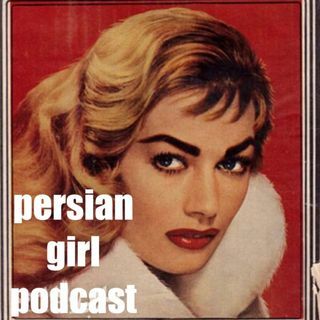 They discuss the difference of expectations for Persian men vs. women; what is expected of men to major in college, career choices, and so on. They also ask the guest about texting/instagram etiquette, when he wants to get married, what he expects from his future wife/ if he is okay with his future wife being a working mom, breastfeeding, and the general roles mothers and fathers have in a household.